Three years in and we think annual reports are one of the neatest ways to share a mission’s story. 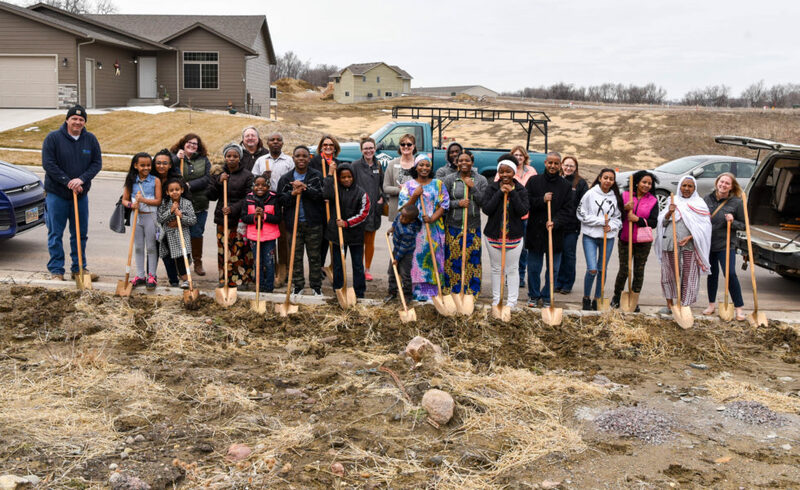 We are proud to represent Habitat for Humanity in the greater Sioux Falls area. We advocate for affordable housing with community leaders and businesses, families and individuals, volunteers and donors! Our annual reports aim to convey the importance of this work and its value to our community. This year, we think the paper version, alongside the video, tell the best story! Check out both please. Paper here, if that’s your taste. We like both, to be honest with you! It was all paper in 2016. Some of the highlights? We completed 7 NRs and constructed 9 homes. We helped over 25 partner families, and volunteers logged 13,888 hours!